The Original Bowling Company, owner of AMF bowling and Hollywood Bowl, has called in Threepipe to spearhead a campaign to encourage families to try ten-pin bowling. Its brief is to raise the profile of The Original Bowling Company’s brands at a local and national level. Starting immediately, one of its initial moves will be to support the company during ‘National Bowling Week’. 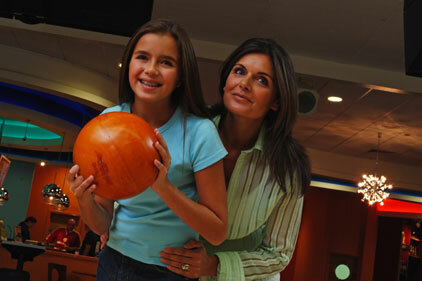 Taking place in June, it aims to encourage families and adults to rediscover bowling. Threepipe will be using national and local media to talk about the company’s 42 bowling centres across the UK. It will also engage in a press campaign that will include the building and management of social media channels. The agency will report to head of marketing at The Original Bowling Company, Rob Boobyer. The Original Bowling Company, owned by Bourne Leisure, is the second largest operator of ten-pin bowling centres in the UK.